How can a public transit system avoid the hassle of dealing with fare evasion? 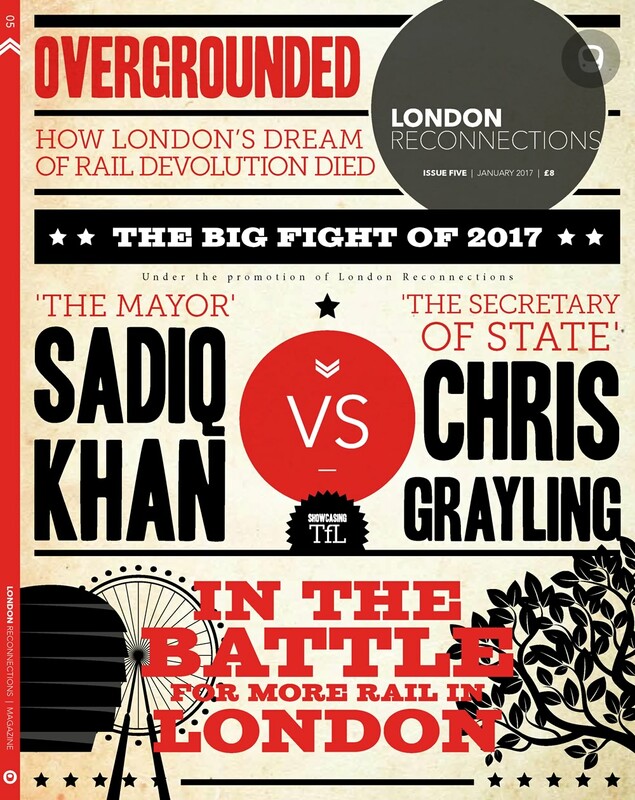 So far, no universal solution has been provided for the issue of ticket dodgers—beyond, perhaps, abolishing fares entirely. Worldwide, transit agencies deploy a wide variety of ticketing enforcement mechanisms, from turnstiles to fare inspectors; each has their own unique vulnerabilities that enterprising scofflaws can exploit. Over the past year, however, the Dutch have introduced some innovative new weapons to this age-old struggle. The Netherlands’ national rail carrier Nederlandse Spoorwegen (NS) has succeeded in reducing fare dodging and accompanying violence through a new approach: not by increasing inspections or ticket enforcement, but by simply barring any access at all to many stations for anyone without a ticket. Meanwhile, the Dutch city of Almere is going in another direction entirely. It wants to convert fare dodgers into legitimate paying riders, by making them buy tickets instead of paying a conventional fine. The two schemes may sound rather different, but they both in fact hinge on a central understanding: that public transit’s attitude to fare dodging should be less about preventing loss of revenue and more about avoiding ugly and potentially violent confrontations with people who are, after all, clearly interested in consuming your mobility service.